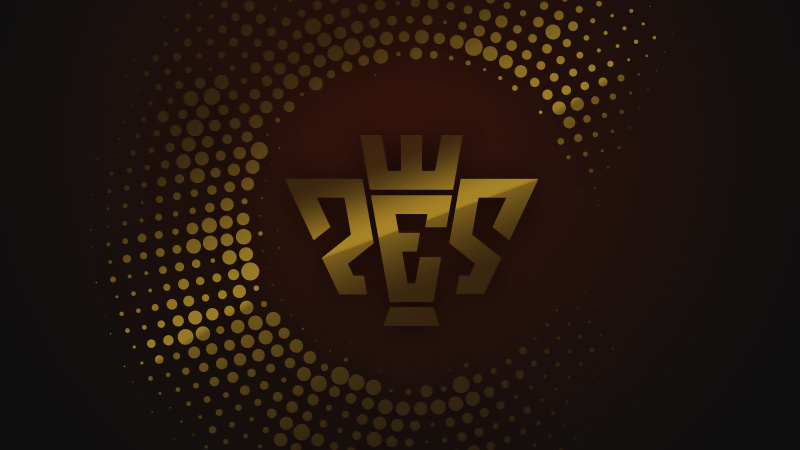 PES 2019 User Survey: Available Now! More Club Selection Special Agents! Online service temporarily suspended due to server problems. Challenge Cup: U-1600 Now Live! The Legend G. BATISTUTA is here! Managers with superb Management Skills enter the spotlight! Limited Daily Online Challenge Cup! Challenge Cup by Team Strength Now On! myClub Early Bird Campaign Special! Network service has now started! 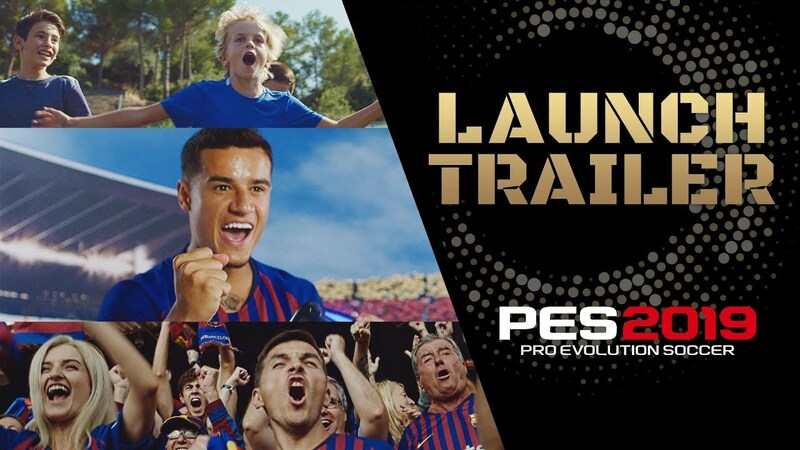 PES 2019 is out now! Pro Evolution Soccer 2019 Demo Now Available! Pro Evolution Soccer 2019 Demo　Now Available! The Demo version of PES 2019 will be available for download from August 8th, 2018. This year PES 2019 welcomes 7 new leagues, an abundance of new partnerships and stadiums. The biggest changes to myClub in years. Obtain strong players, play CO-OP, or go up against your rivals and compete in PES LEAGUE. The drama of the beautiful game, more visible and clearly portrayed through many different playing styles. 4K HDR support across all capable platforms. Experience PES 2019's realistic visuals with more clarity and a realistic range of colors. Pre-season featuring the International Champions Cup, improved negotiations for transfers, and more licensed leagues. These 3 key changes will make you feel more like an actual manager.